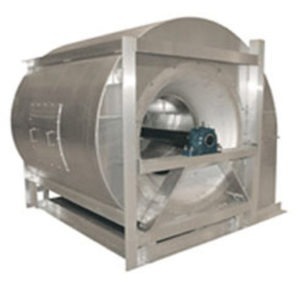 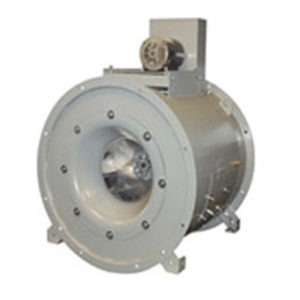 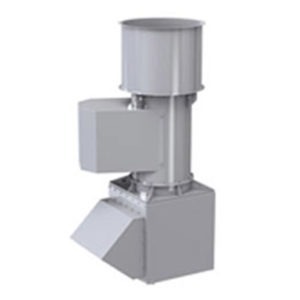 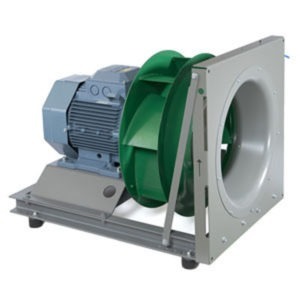 Centrifugal fan is a constant CFM device or a constant volume device, meaning that, at a constant fan speed, a centrifugal fan will pump a constant volume of air rather than a constant mass. 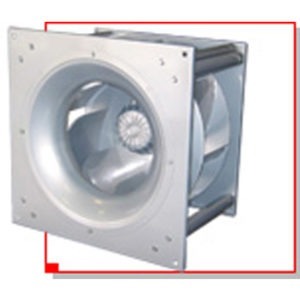 This means that the air velocity in a system is fixed even though mass flow rate through the fan is not. 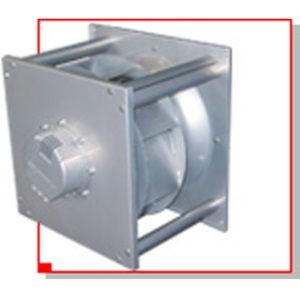 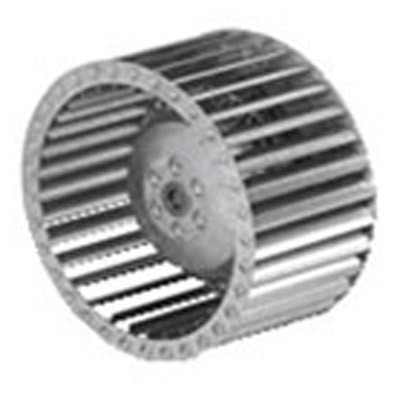 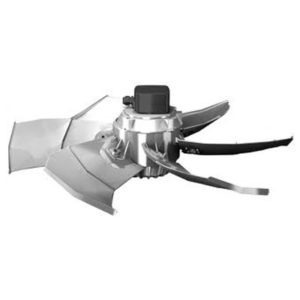 Centrifugal Fans are not usually good for higher static pressures.